Discover 10K-20K per month that may be missing from your practice revenue. 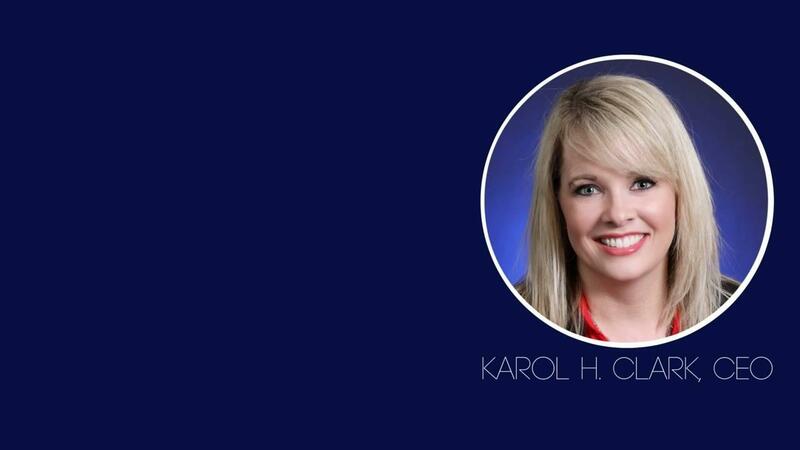 Karol Clark is a best-selling author who has a passion for helping physicians integrate effective, profitable weight loss services and retail sales into their practice while improving patient outcomes and enjoying the journey along the way. Her use of non-traditional (easy to implement) medical marketing strategies, along with her dedication to a positive ROI makes her a uniquely different and sought after weight loss business consultant. Karol is formally trained as masters prepared Registered Nurse in the field of women’s health, medical and surgical weight loss, and nutrition. She is also a marketing expert with over 20 years of experience as a hospital administrator, surgical practice administrator, publisher and consultant. Karol is an absolute dream to work with. She has the perfect mixture of friendliness and professionalism that makes working with her both fun and effective." Karol Clark is a brilliant business woman. She’s one of the rare professionals who are able to blend strategic thinking with tactical expertise to help service-centered businesses achieve their goals. Her dedication to excellence and her great personality make her one of only a few professionals I trust to refer clients to for their marketing. Clients should feel confident they’ve made the right choice when they work with Karol." If you need someone to simplify your marketing and take your practice to the next level so you can do what you enjoy most, Karol is the one to make it happen (with a guaranteed ROI)!..